What is a Dental Emergency and How to Deal with One? The common issue with dental emergencies is people don’t understand how severe they can be. What’s worse is the majority of people don’t know what a dental emergency is, let alone what to do when one hits them. Read on to learn more about dental emergency situations, and learn how to deal with them. 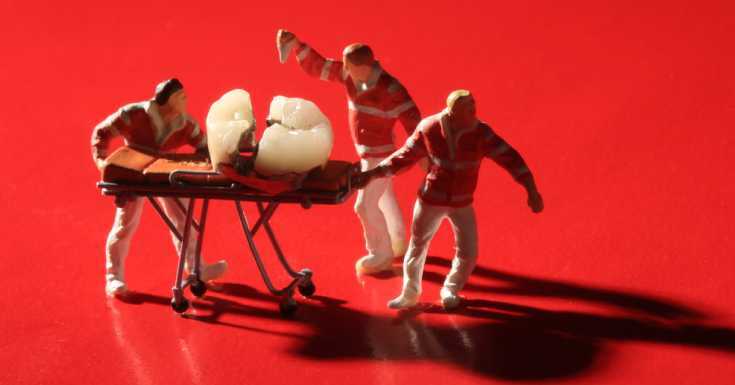 Dental issues that require immediate care are referred to as dental emergencies. It’s important for you to learn how to act accordingly in these situations. Here are the most common dental emergencies that need immediate attention. 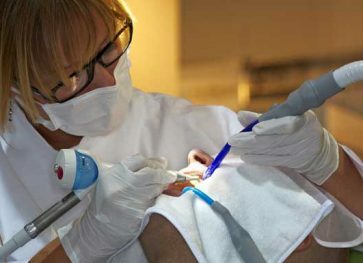 Other dental issues might require seeing the dentist straight away, depending on the severity of the situation. Needless to say, whatever the dental issue is, you should see the dentist. MGA Dental Brisbane are local emergency dentists that are also open on weekends. If you cannot pay them a visit straight away, give them a call and explain your situation. Professional dentists will always try to give the best possible advice. In any case, try not to panic. The situation might not be as you think it is. Before reaching the dentist’s office, there are things you can do at home in order to ease the pain and increase the chances of your tooth being saved. Stress can worsen the situation, so try to remain calm. 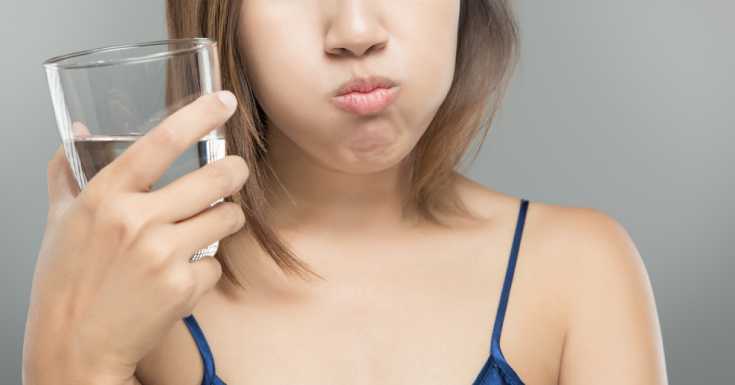 Boil a cup of water, dissolve one teaspoon salt, and rinse your mouth with it. Repeat the process several times a day. This should help relieve swelling and irritation. If your tooth is knocked out, don’t throw it away. Put the tooth in a glass of milk until you get to the dentist. This will increase the chance of your tooth being saved. Maintain regular flossing. 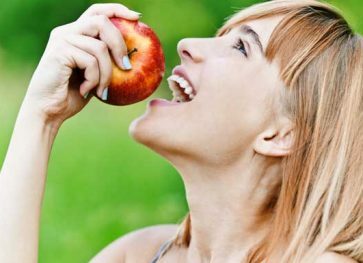 Sometimes pain comes from food or objects that are stuck between your teeth. However, as this irritates the gum tissue, book an appointment with the dentist. Use a cold compress and use it to reduce swelling, irritation, and stop bleeding. Swish some hydrogen peroxide to fight off bacteria and get rid of the irritation. Remember that these tips will only help short term. You need professional help so make sure to book an appointment as soon as possible. The more attention you pay to your oral health, the better you’re doing for your whole body.